If you've been searching far and wide for the 2007 explorer, Pullip Veritas, than you'll be ecstatic to learn that Groove Inc has gone back into the vault to reunite collectors who may have missed out on this gem. 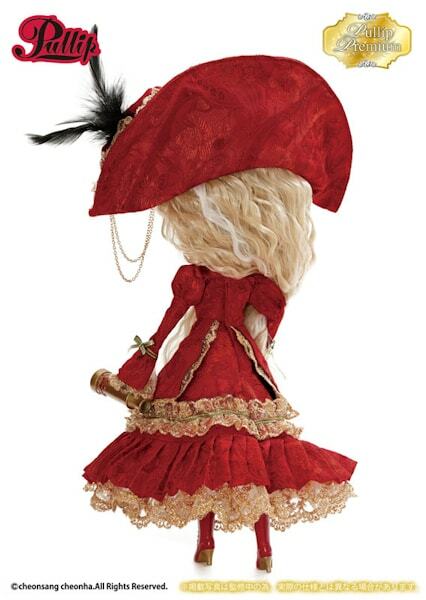 Pullip Veritas Deep Crimson will be the 3rd doll released in the Pullip Premium line, a line that Groove Inc recently created to reintroduce Pullip dolls but in new color schemes. Click on the links to view the other dolls from this series: Pullip Kiyomi Mint Ice Cream Version & Pullip Premium Romantic Alice Monochrome. This time instead of being draped in paisley greens and blues, Veritas is showing off her new makeover in bold fiery reds. 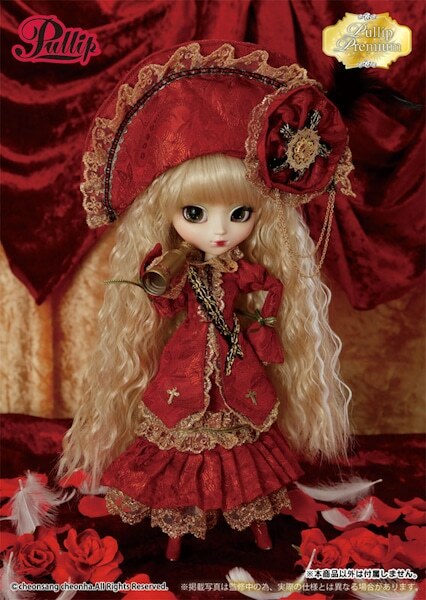 Her blonde wavy hair is very similar to Pullip Tiphona but make no mistake the two are total opposites. With Pullip Veritas you can sense her strong dominating presence coming through the photos and this girl has nothing but a sassy attitude. You can expect to go on many expeditions, June 2016. Think of all the endless adventures that are in store for the both you! 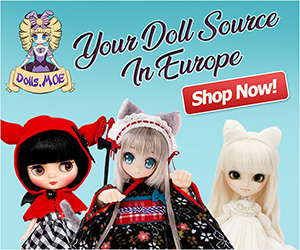 What are your feelings about the Pullip Premium line? Do you like what you see so far or do you think it's just another Regeneration series and a cop out for Groove Inc? 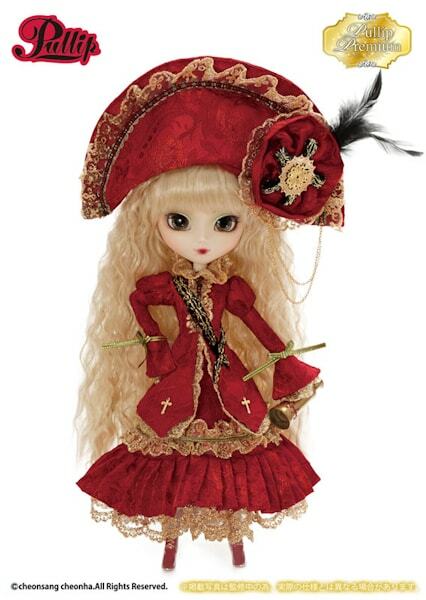 Do you have any plans on bring Veritas Deep Crimson home or will pass on this girl? I’m so excited! 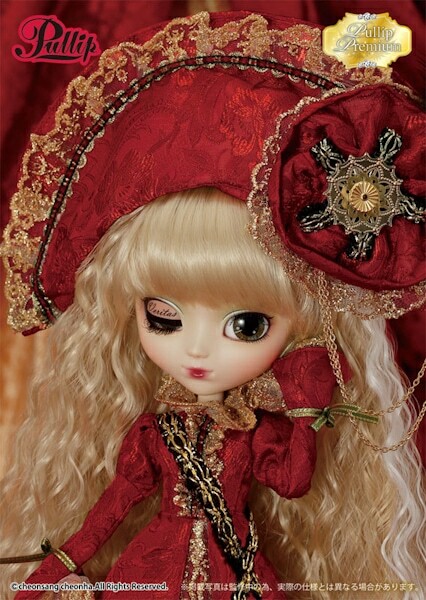 Veritas is one of my favorite Pullips ever! She actually came to mind when they first announced this “Premium Line” but I was wondering how far back in time they’d go! I do like that they’re adding some variation to the releases unlike the regeneration series. I’m really liking the design choices they made here, I think the new color scheme is fantastic with that crimson red and gold lace. The face-up looks nicely done and her name-printed eyelids are a unique touch. She does remind me a lot of Tiphona, I took some photos earlier this year of my Tiphona wearing Veritas’ hat, it’s like it was foreshadowing this release! 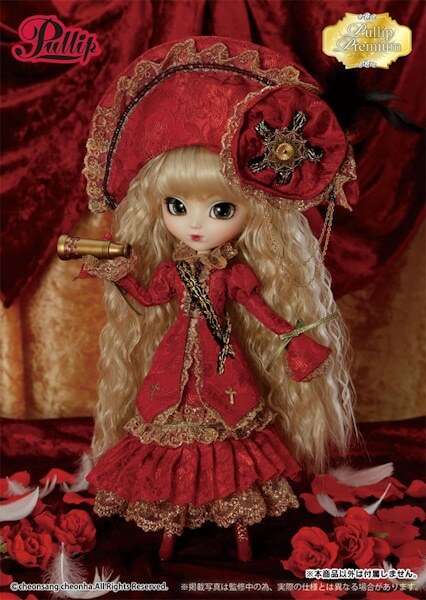 I’ve never gotten an alternate color of a Pullip I own, but I think this is an exception! I’m definitely anticipating this release, and want to see the two captains unite! Her name written on her eyelids was a nice surprise. 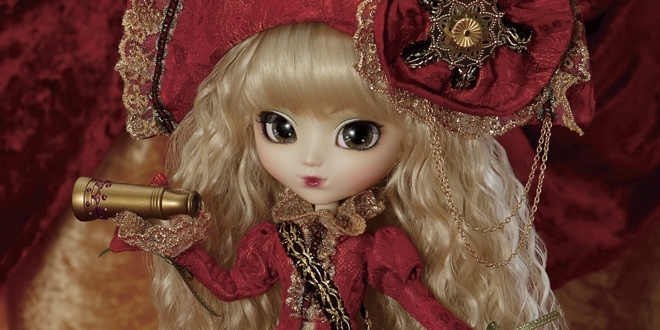 With Veritas’ announcement, the Pullip Premium line has become more intriguing leaving collectors wondering what’s next. Hopefully you can have both captains leading your collection!